Being a comedian is not easy. You have to come up with fresh content that will amuse your audience each new day. Being a good comedian who can act, write and direct is much better. You will have all the exposure you need to understand and play with an audience, as you desire. 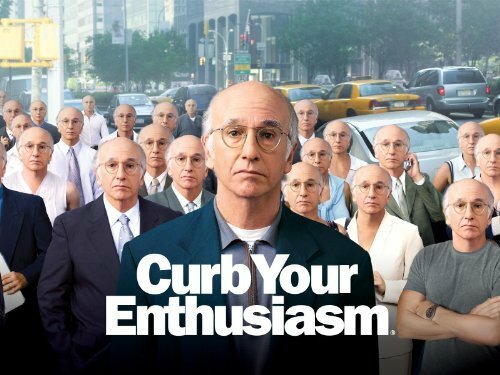 This is just what Larry David does. It’s is one thing to produce a great TV show, it is another to produce an amazing TV show. To do the later, you have to perfectly understand your target audience and know what gets them going. This is something that David has perfected in the past over 40 years. The sheer experience and creativity makes him a hero. Some people prefer referring to him as a feminist. I prefer sober and respectful. To him, there is more to an actress than her beauty and sexuality. It has always been so throughout his acting, scripts and directed shows. David not only entertains but also teaches values to the society by touching on contentious matters. Her for instance gives and teaches a little Girl Scout how to use a tampon on the first episode of Curb Your Enthusiasm!